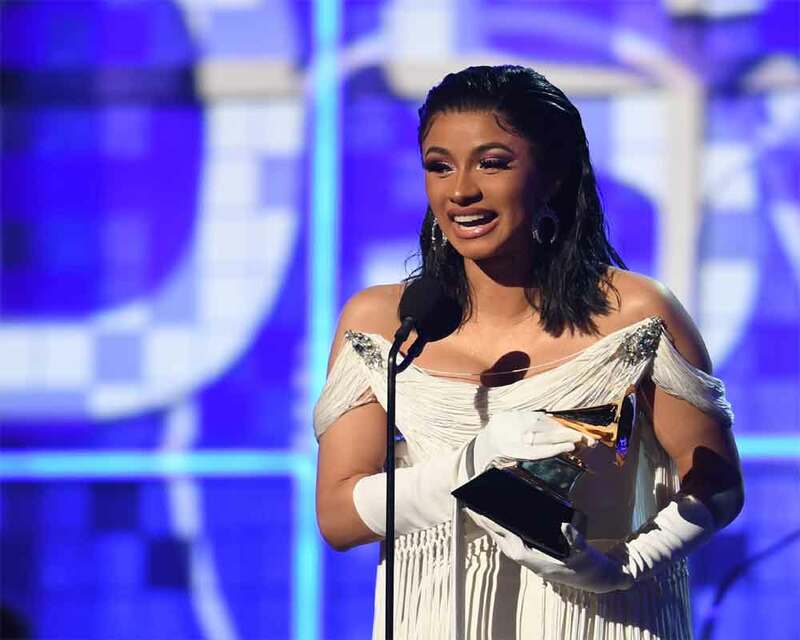 She won the award for her debut 'Invasion of Privacy', beating out Nipsey Hussle, Pusha T, Travis Scott, and the late Mac Miller. "I can't breath. Oh my goodness. The nerves are so bad!" She added with a laugh, "Maybe I need to smart smoking weed." While Cardi's the first woman to win the award for a solo act, Lauryn Hill did win best rap album as part of hip-hop group Fugees in 1997.